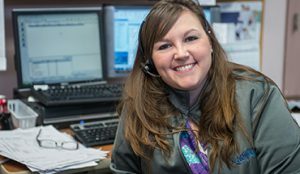 The Ashley Clinic is actively searching for Clinical Staff members (MA, LPN, or RN) for the Chanute location. Excellent benefits include competitive pay, major medical insurance, 401K, paid holidays and more. Clinic hours run from 8am – 8pm, Monday –Friday, and Saturdays from 9:30am – 12:00pm. Submit resumes Via website at: www.ashleyclinic.com/careers or email to HR@ashleyclinic.com. The Ashley Clinic is an Equal Opportunity Employer.